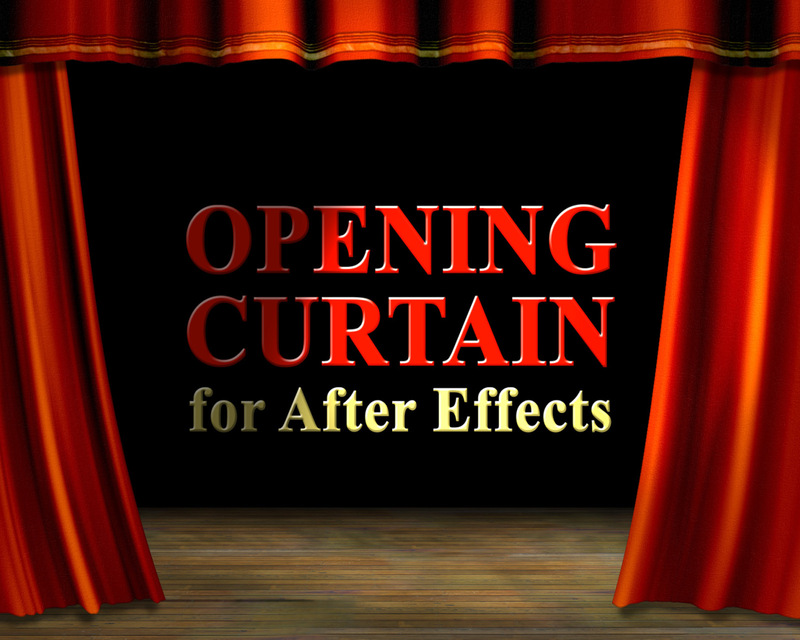 This template for After Effects includes a realistic opening and closing curtain animation. You can easily insert your text or graphics onto the stage behind the curtain, and even on the curtain itself. Watch the Demo Video for Opening Curtain. This 3D theater with opening and closing curtain animation has no pre-rendered elements - it’s made entirely in After Effects so it’s completely customizable. Easily insert your text or graphics, and display it on the curtain, or behind the curtain on the stage.